The Ethereum Foundation will launch at least one scaling solution before the end of this year according to one of its representatives. 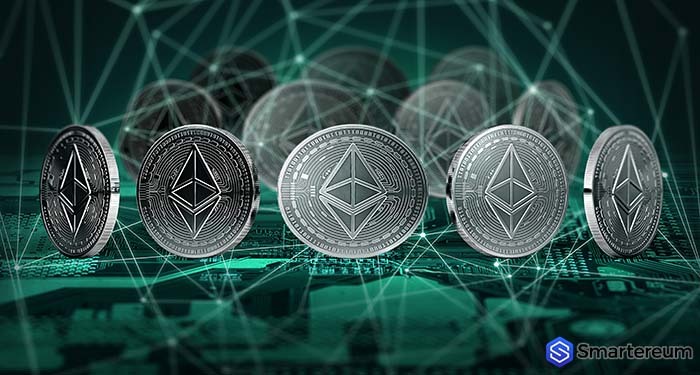 Virgil Griffith, representative of the Ethereum Foundation Special Projects, during a panel session at the Consensus Singapore conference, confirmed that the organization is working on a number of solutions to its scaling problems. According to him, an implementation is expected this year. This remark was in response to Ethereum’s approach towards governance and verification on the platform. Whereas networks like NEO opted for a delegated governance where NEO holder elect nodes which makes decisions, Ethereum follows a fully decentralized concept where all nodes participate in the decision making the process slow. Plasma can be likened to the Lightning Network for Bitcoin. 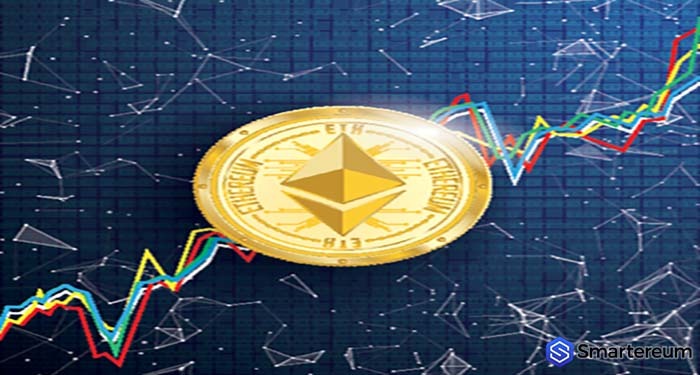 When implemented, Plasma can reduce the load on the blockchain by supporting off-chain transactions with the underlying security of the Ethereum Blockchain. State Channels is a form of Plasma implementation in which two pathways are opened and two parties can have several interactions outside the blockchain, then record the outcome on the blockchain. Having raised hopes of State Channels and Plasma, Griffith talked up other notable scaling solutions Casper and Sharding. He referred to them as “unsolved scientific problems”, suggesting it may take a while for these to be finalized and implemented on the network. He said, “No one knows how to do these. No one, and, you know, it’ll probably be a hard fork or two away,” warning that Ethereum would ill afford to make mistakes at this point in its development. Though they may be delayed, there will be plenty of time to discuss them and other scaling solutions at the forthcoming DevCon.